Hello. 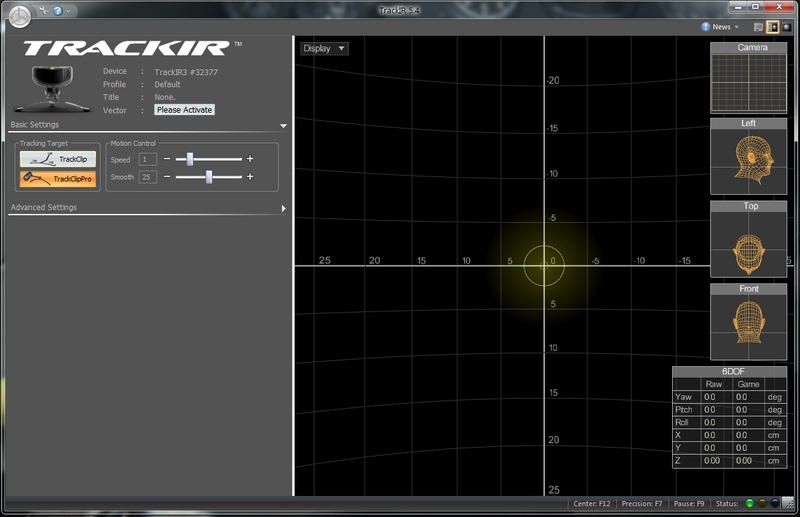 I purchased TrackIR3 on the secondary market. I got it without activation codes. Help make it work. I installed the software 5.4.2 from your site. Defined as product # 32377. But neither does it react to the clip. How to make it work? Thank you. You would need to have the Vector Expansion for it. I do not see anything attached to the serial number, so you would need to see if the seller had purchased it in the past. We no longer sell the TrackIR 3 or the Vector Expansion.